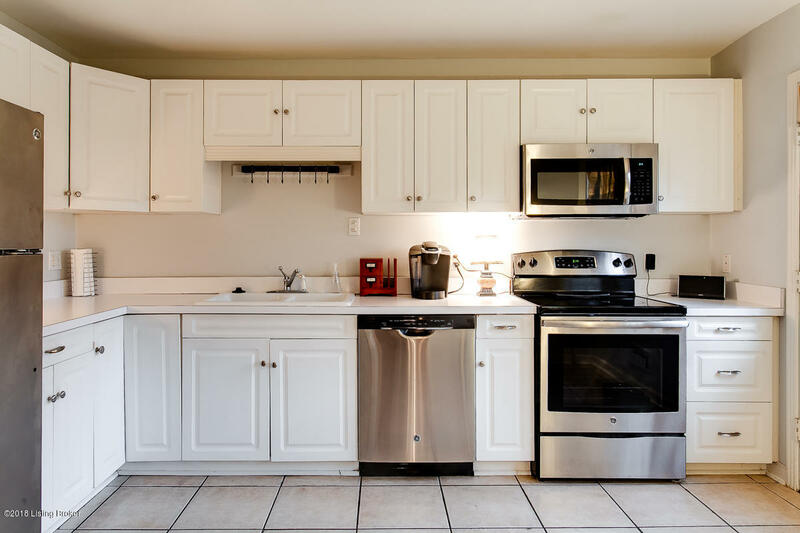 Motivated Seller and priced to sell! 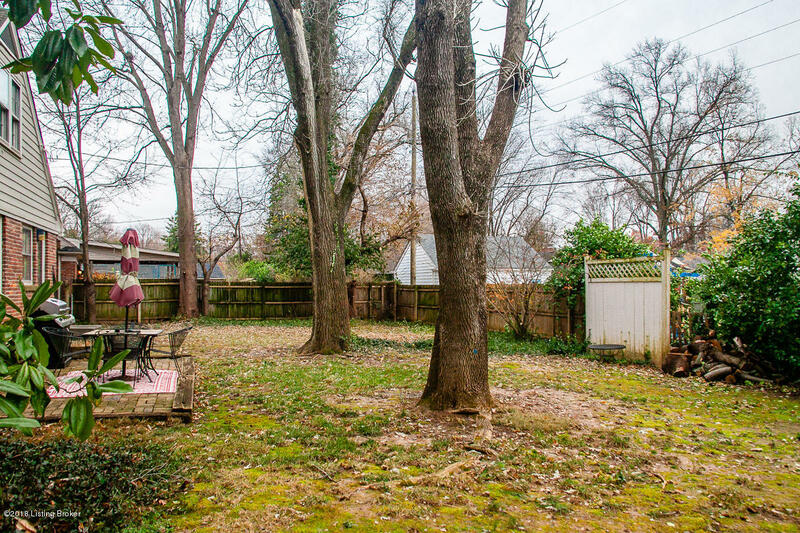 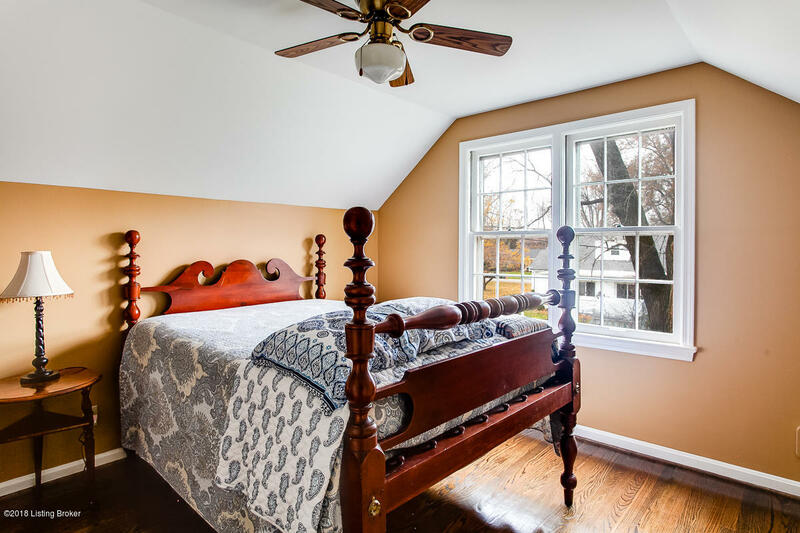 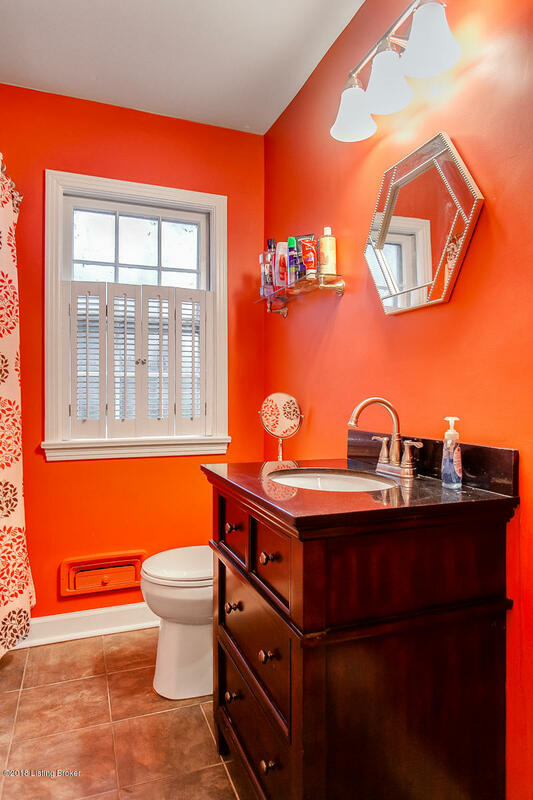 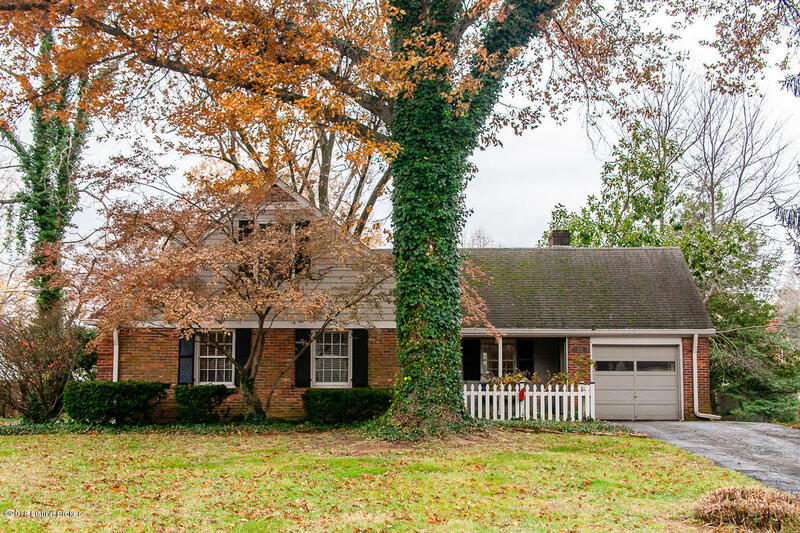 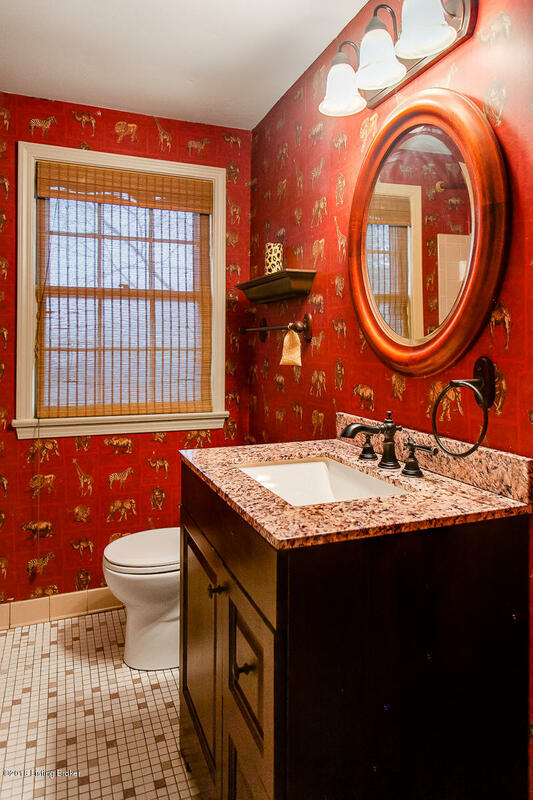 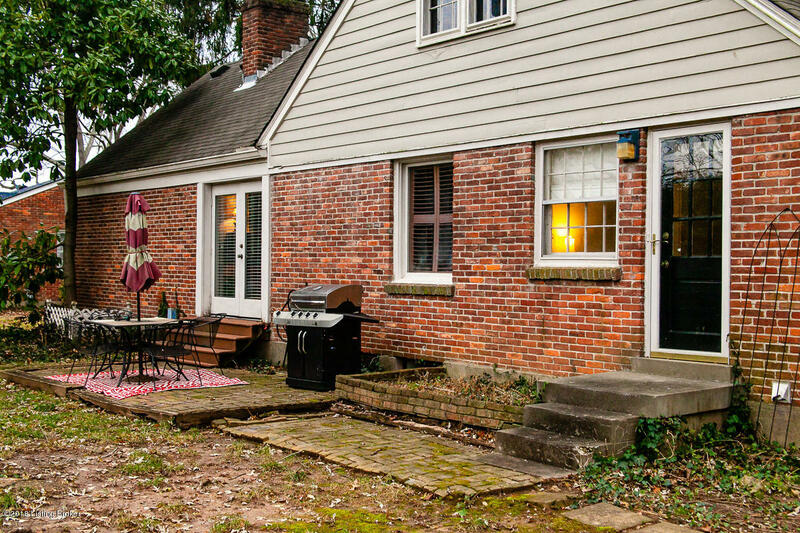 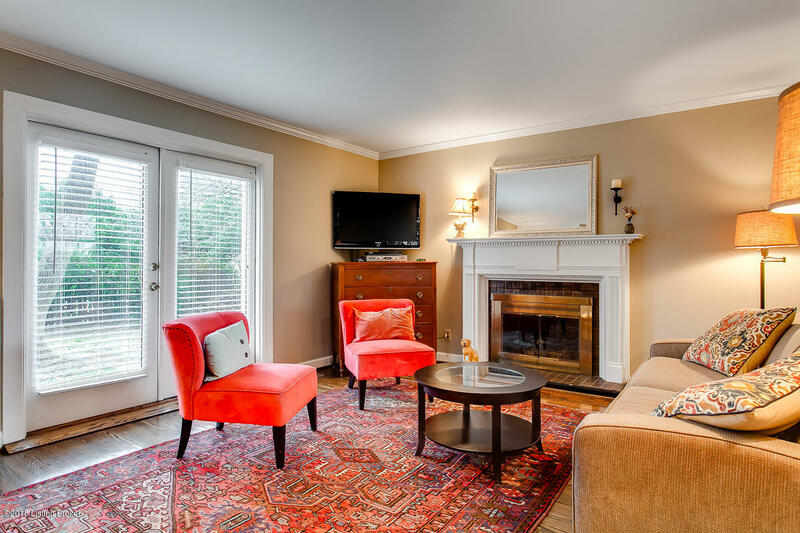 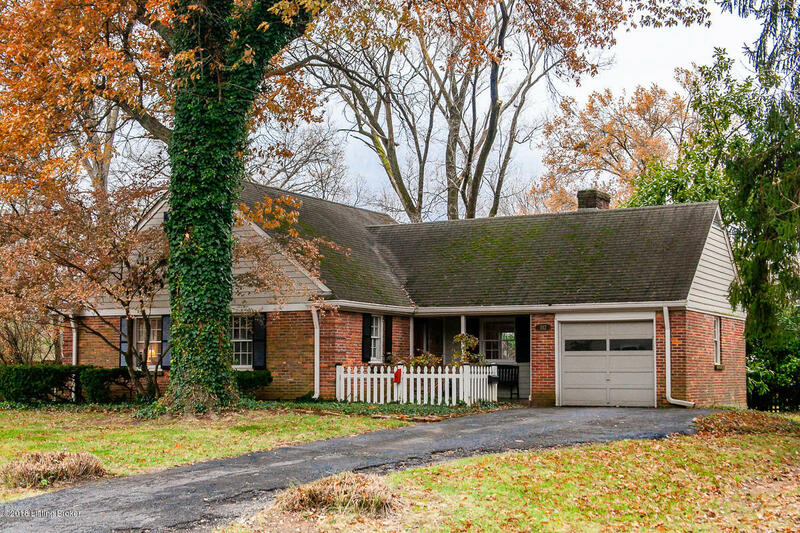 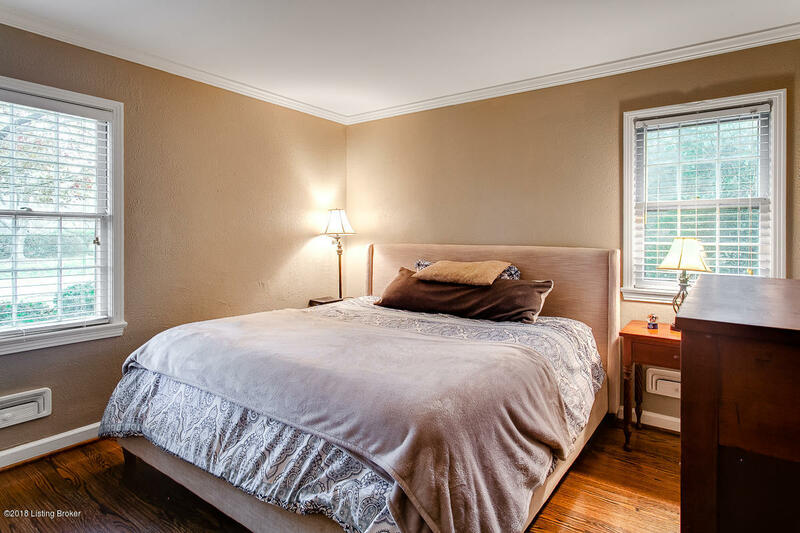 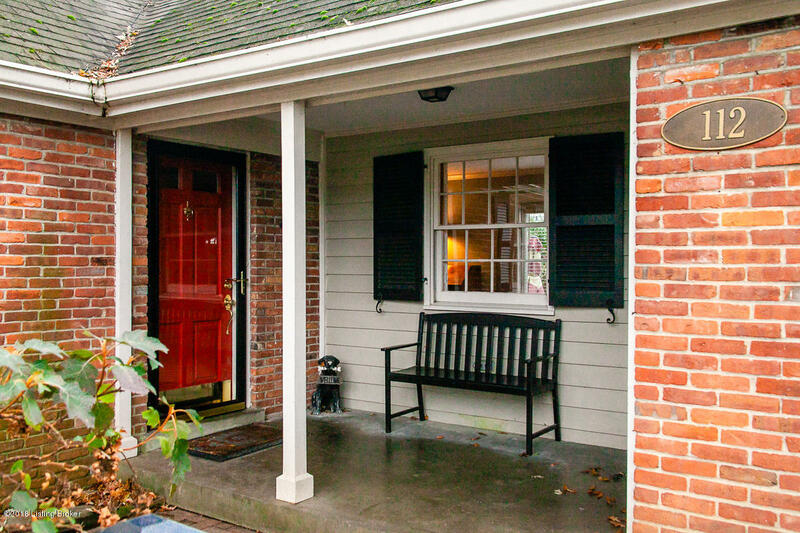 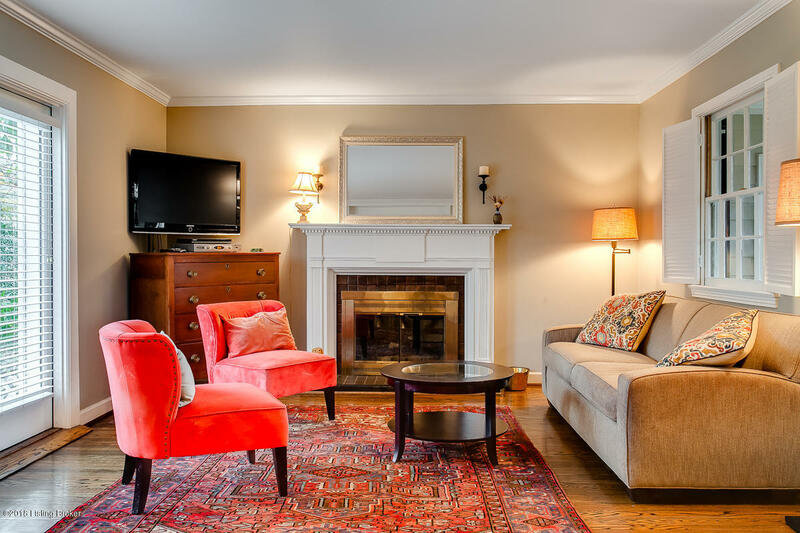 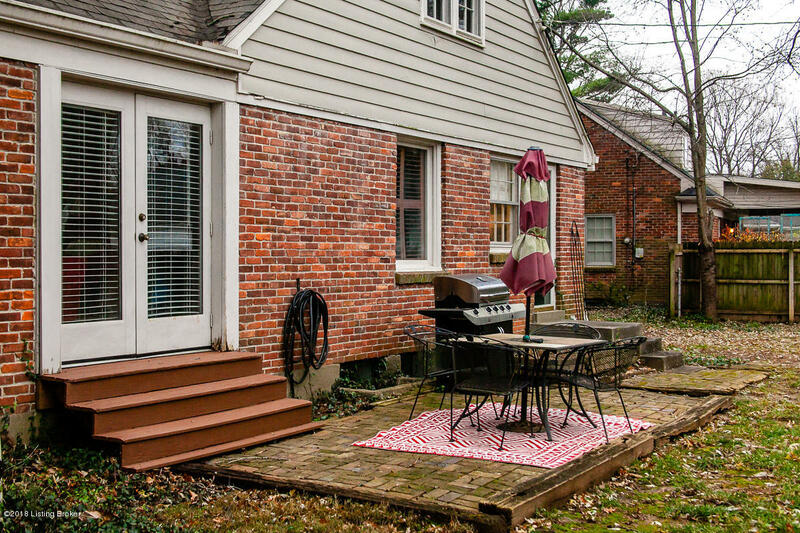 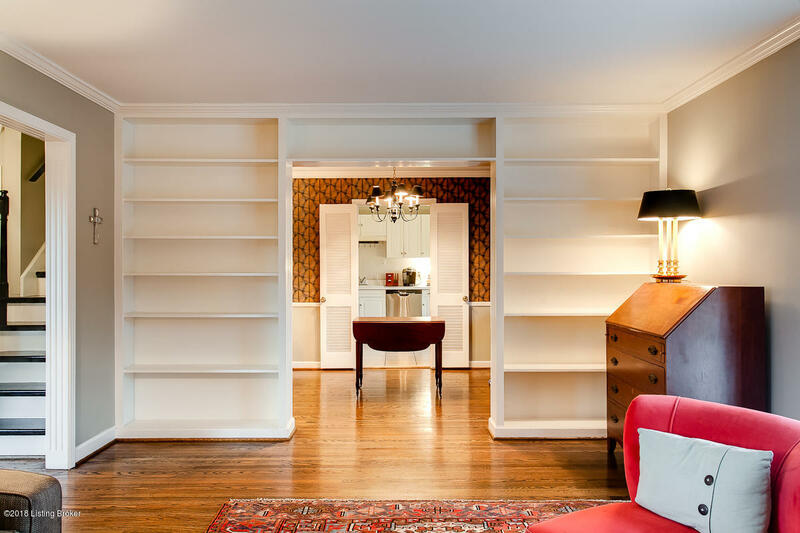 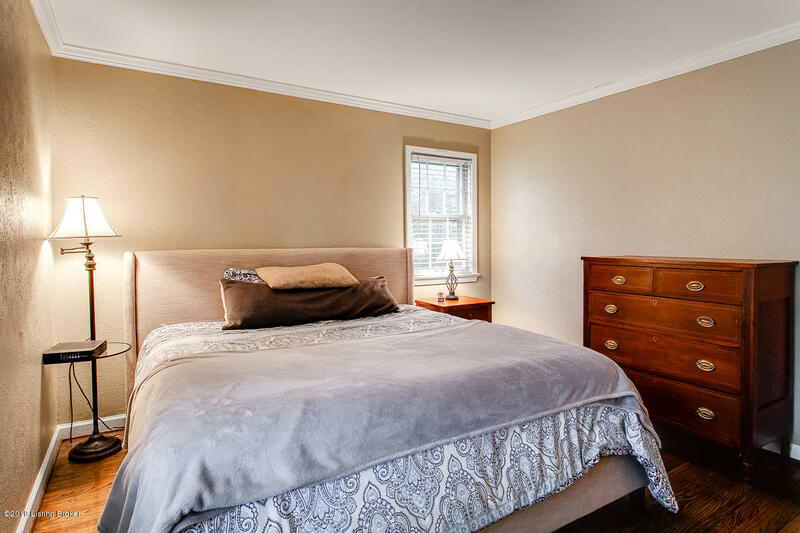 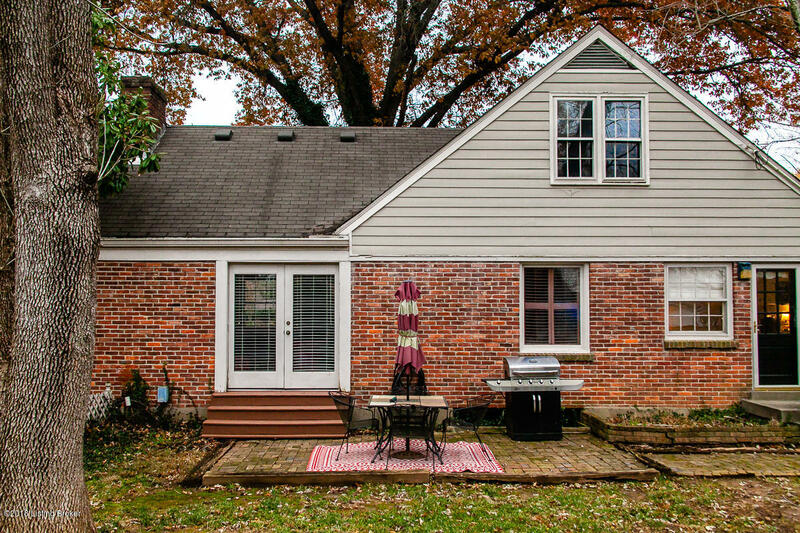 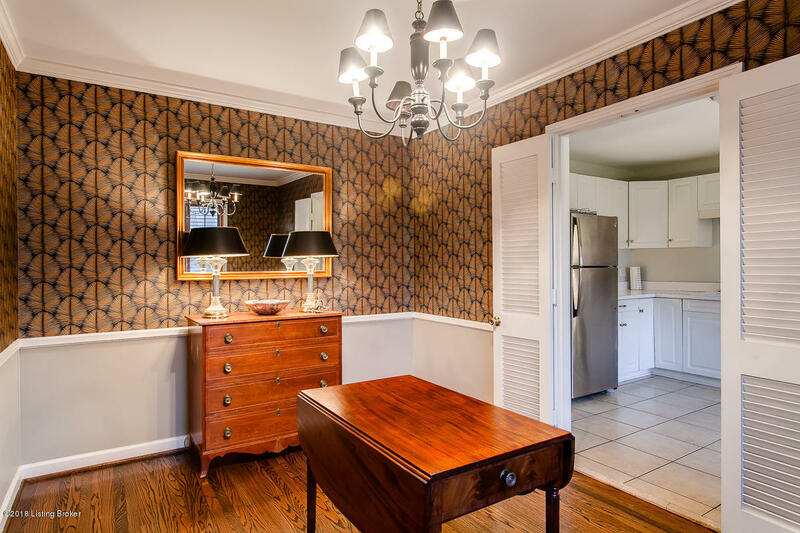 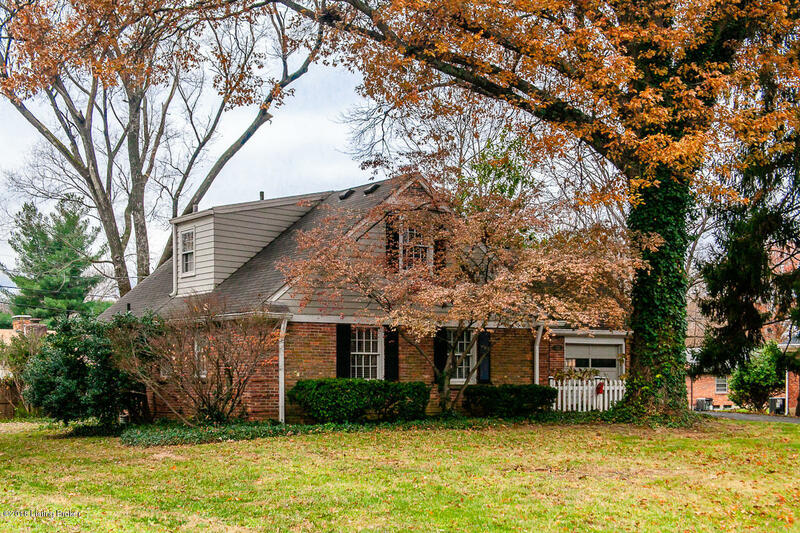 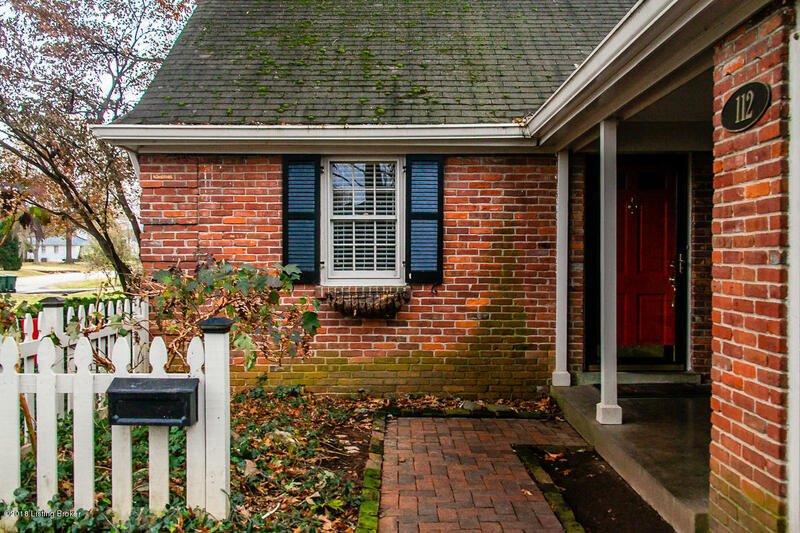 This warm and inviting home is situated on a quiet, tree-lined street in the highly coveted neighborhood of Bellemeade. 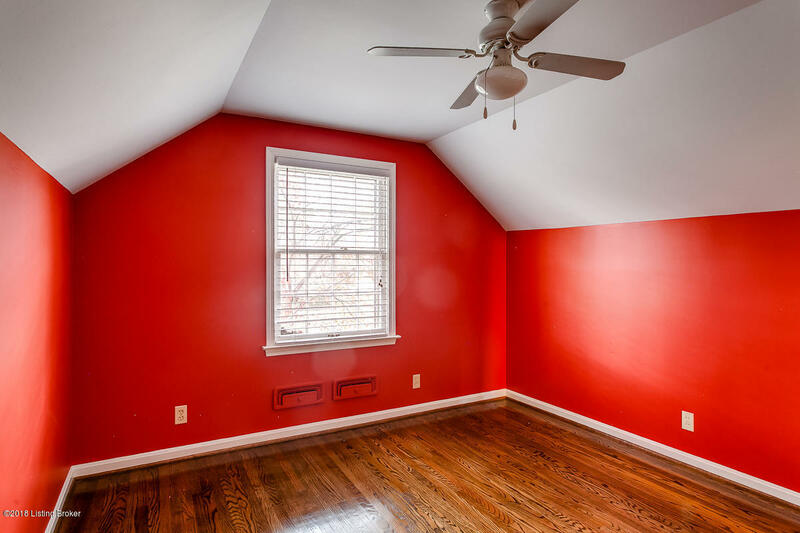 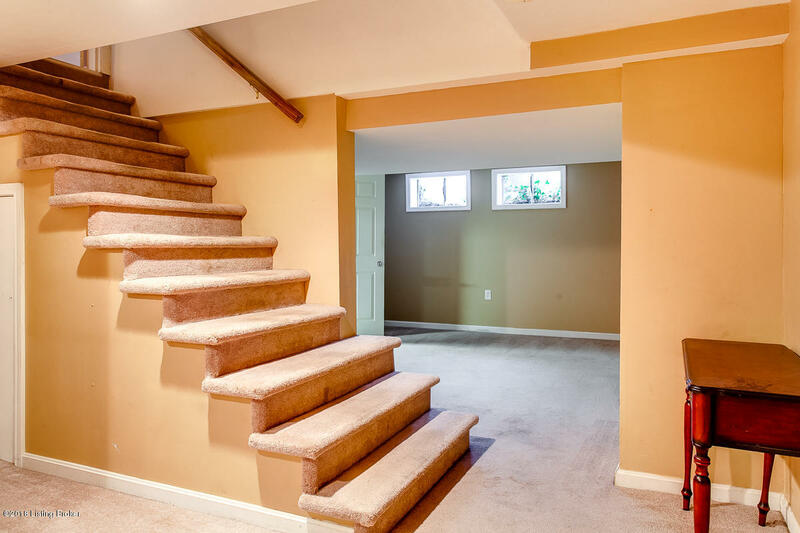 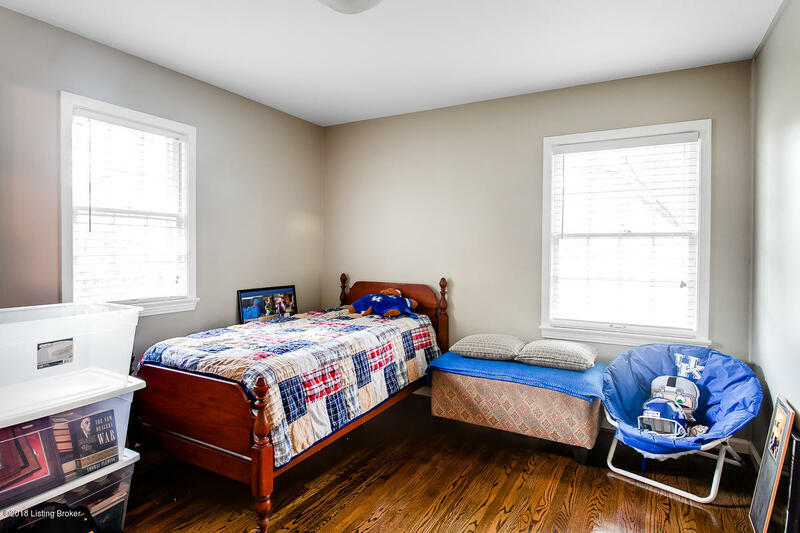 It has 4 large bedrooms, 2 full baths, and a newly finished basement. 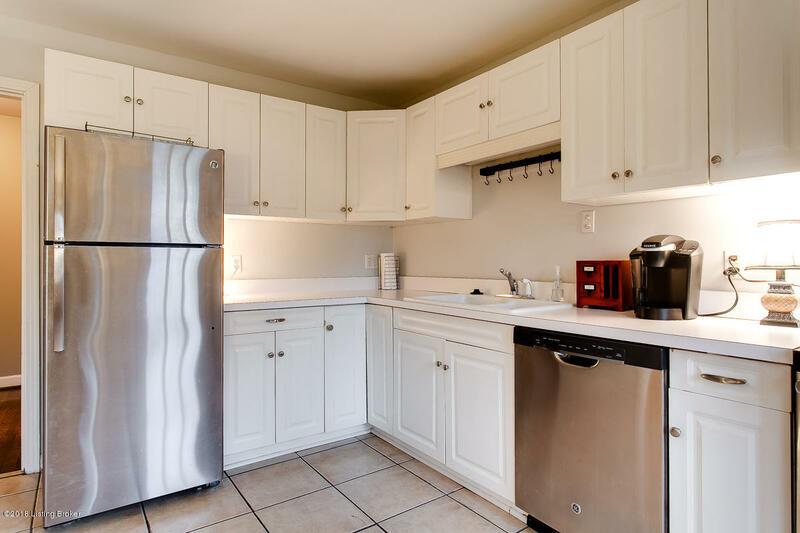 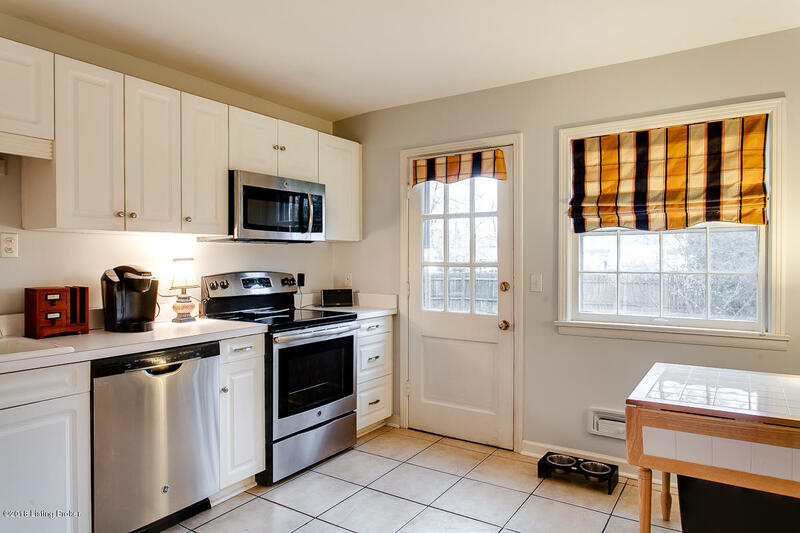 The living room has a lot of natural light and the white, well-maintained kitchen is large enough for a table. 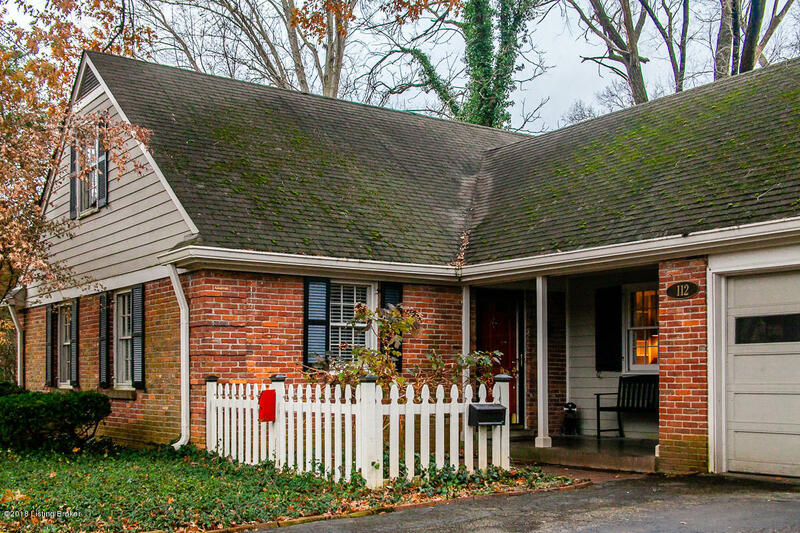 This home has plenty of charm and character with a white picket fence, covered front porch, built-in bookshelves, and hardwood floors throughout. 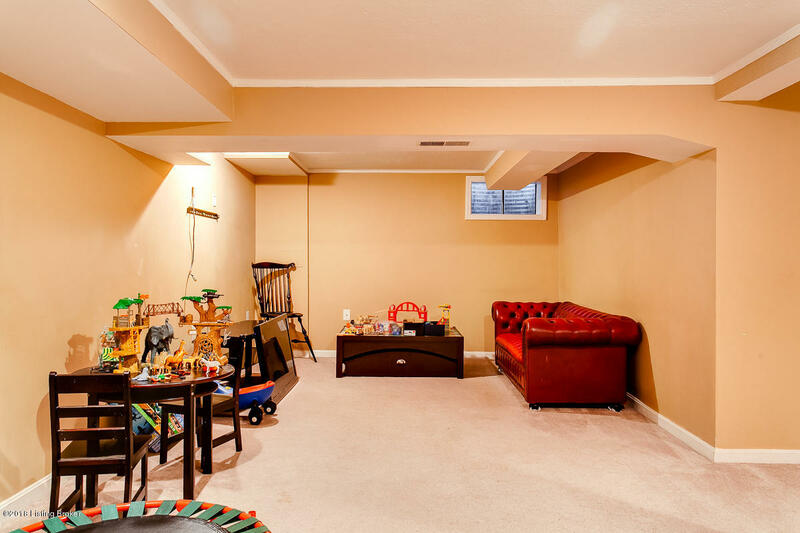 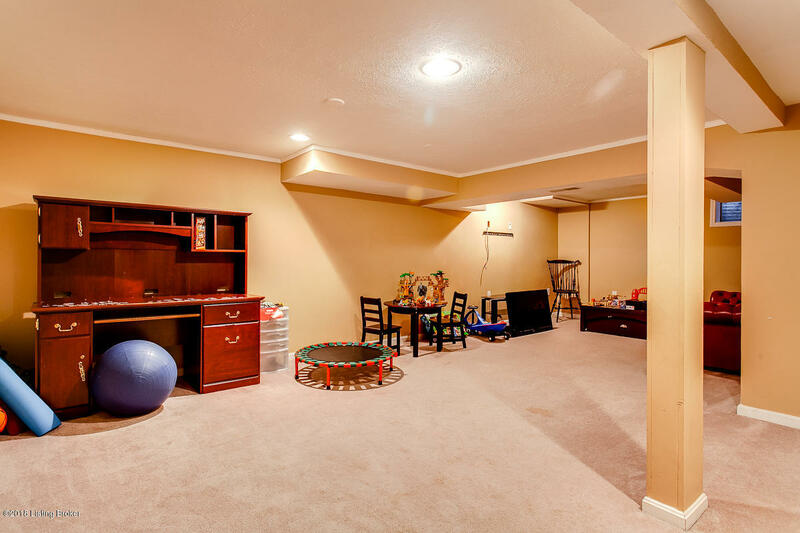 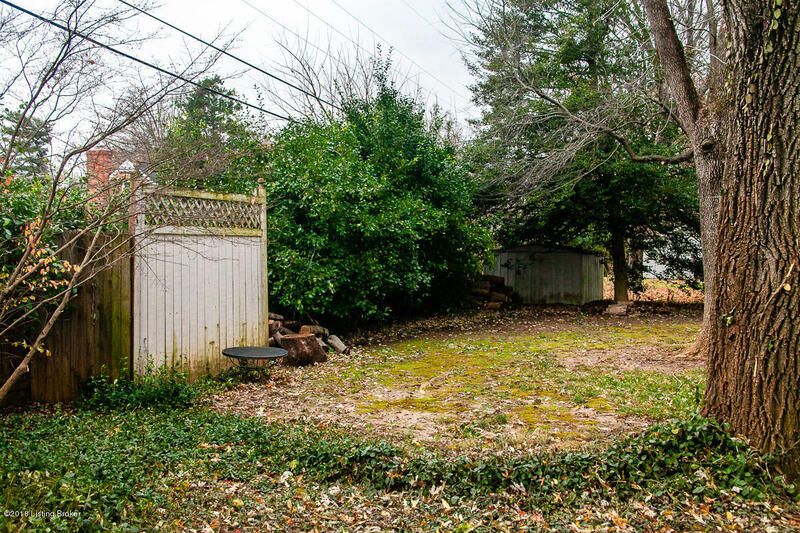 The large and spacious backyard with mature trees finishes out this wonderful home. 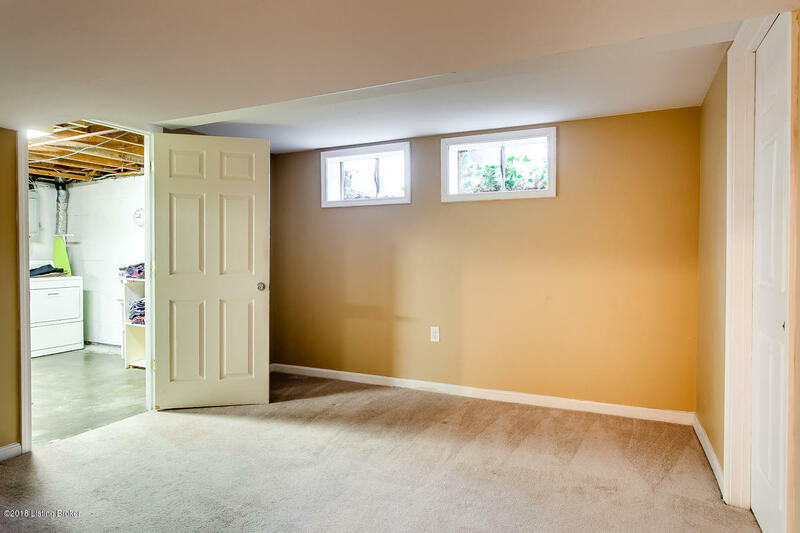 Seller will provide a home warranty of buyer's choice.